Summer, as all of us understand, is burger time . 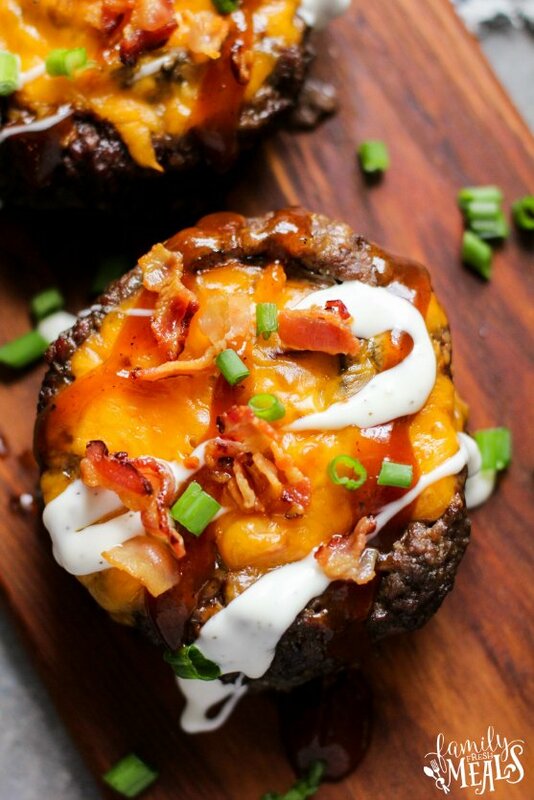 There’s absolutely nothing rather like a great, juicy hamburger, hot off the grill, with all your favorite repairings– bacon, cheese, and some good fried mushrooms. Of course, a conventional burger also comes with another thing: the bun. And for anyone who’s trying to stay away from carbohydrates, that type of ruins the entire meal. So for all you carb-avoiders, I have actually created a whole new method to enjoy burgers without the bun. Rather, you serve all the garnishes in– the hamburger itself!